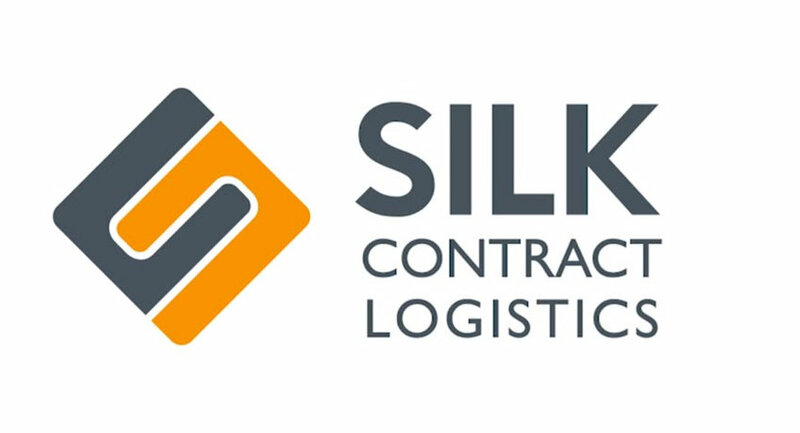 In a competitive software selection process the Silk Logistics Group has chosen iSupplyFMS to automate the production of carrier compliant freight documentation, provide freight cost savings through rates hopping and quote comparisons and provide state-of-the-art enquiry and reporting functionality. iSupply FMS provides Silk Logistics clients with an advance ship notice including information that confirms that the order has been despatched, with consignment, freight item and carrier details. iSupply FMS will be integrated with the Silk host application: Red Prairie.